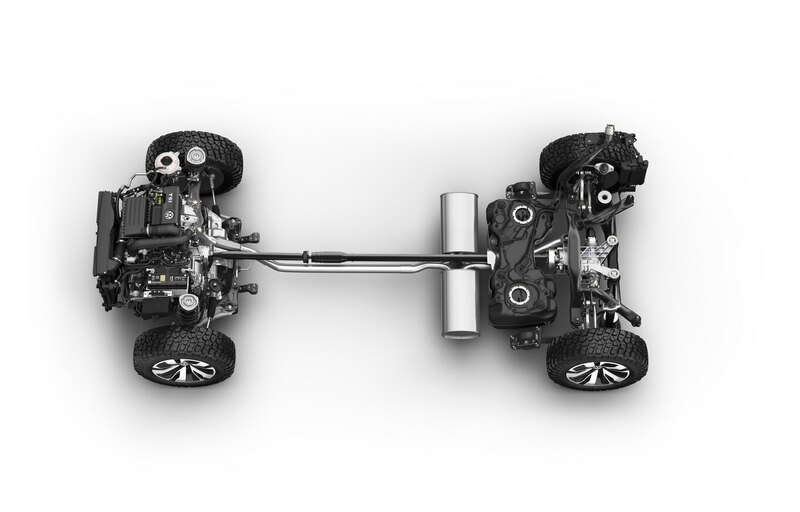 Currently, North American truck buyers have six full-size pickups to choose from, as well as five midsizers. 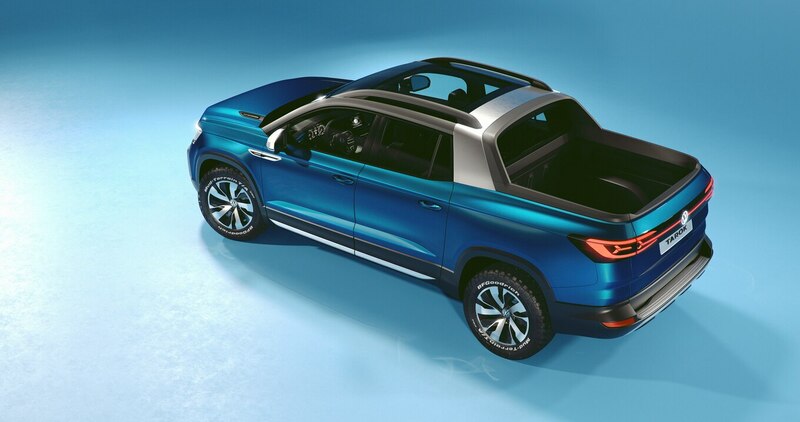 And soon, the Ford Ranger will go on sale, giving us another midsize choice. 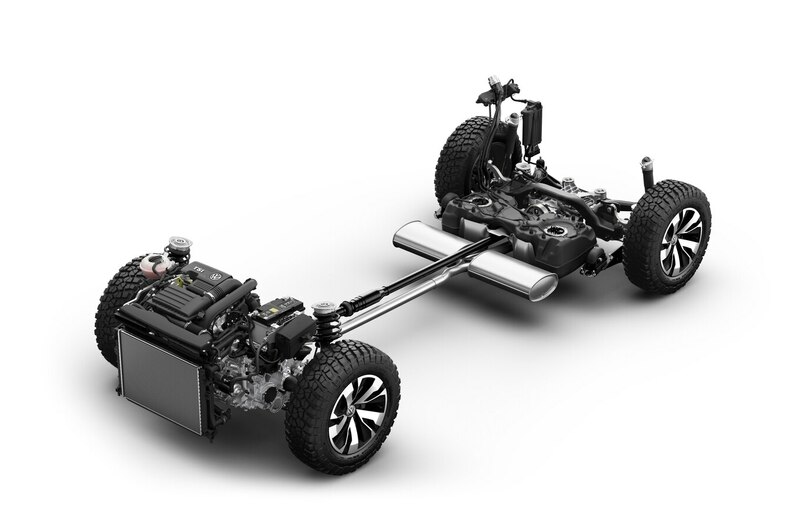 But even though we currently have all sorts of choices, forbidden fruit will always be tempting. 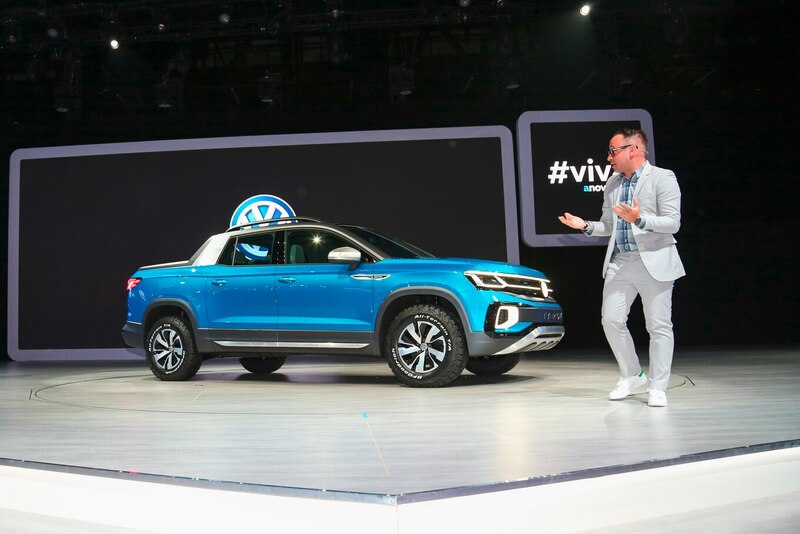 Case in point: the Volkswagen Tarok. 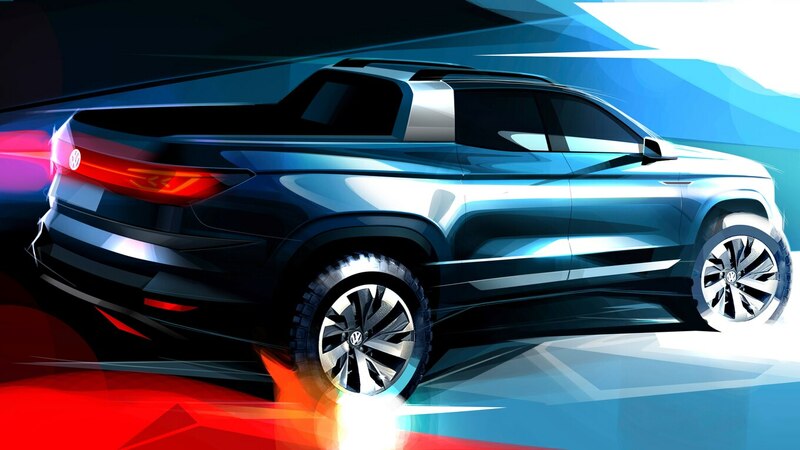 Volkswagen revealed its latest pickup truck concept at the São Paulo International Motor Show in Brazil this week. 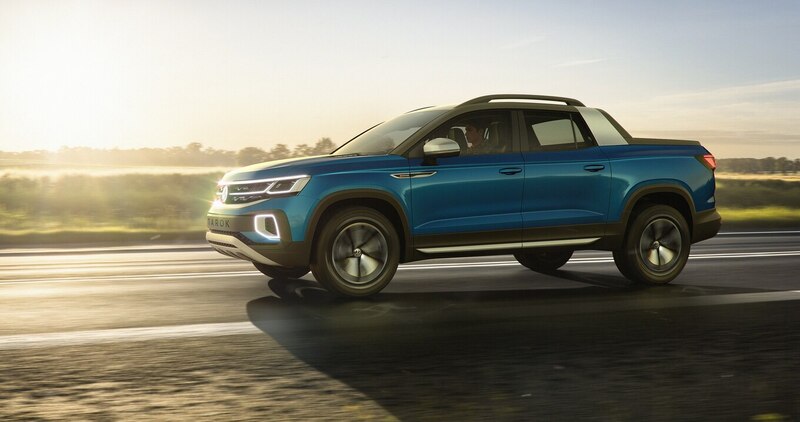 And even though the Tarok is technically a concept, Volkswagen has already said a production version is coming soon “with barely any changes.” Well, coming to Brazil, at least. 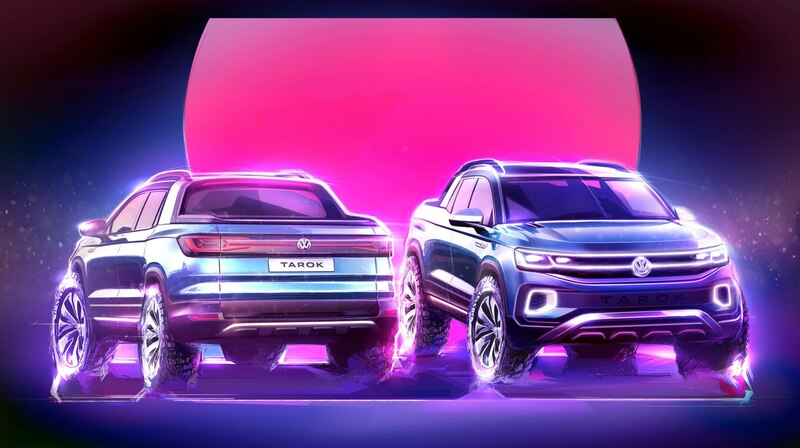 At least right now, there’s no reason to think Volkswagen will bring the Tarok to North America. 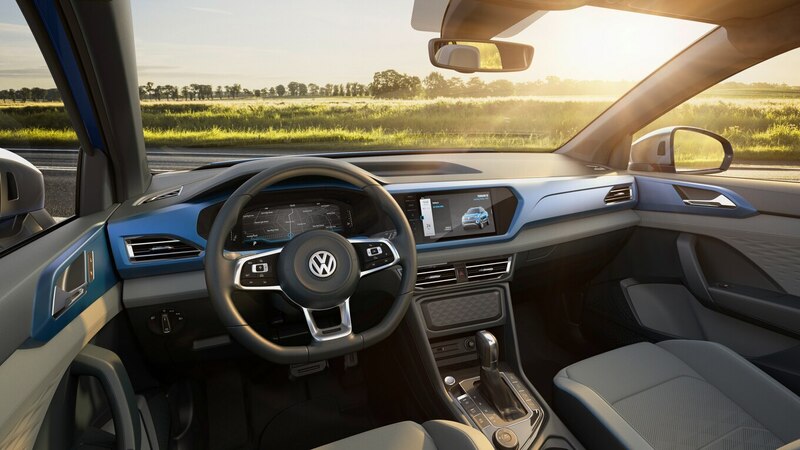 At a time when a lot of Volkswagen’s designs are pretty dull and forgettable, we’re big fans of the concept’s edgier styling. 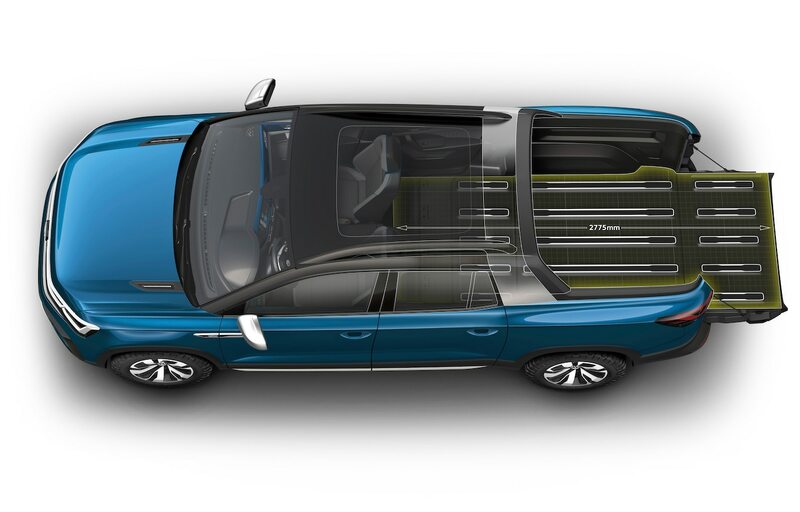 But the Tarok’s coolest feature is definitely its clever bed. 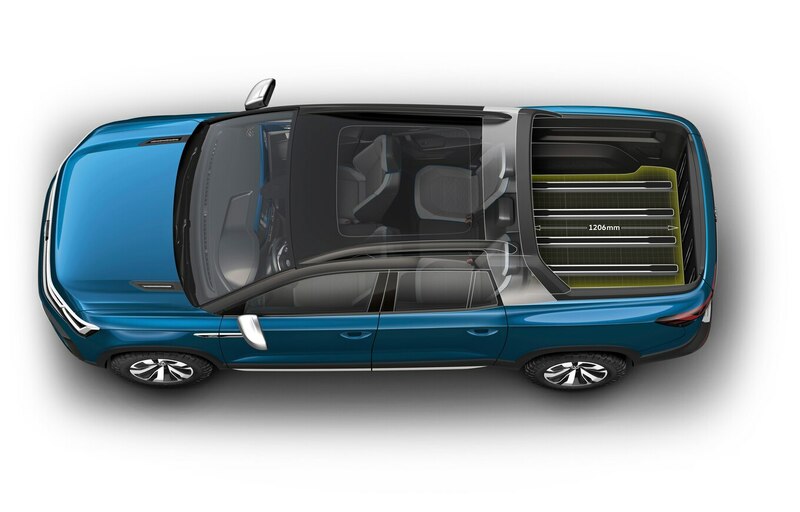 At first glance, it may look too small to be very useful, but if you need more space, the cargo area actually expands. 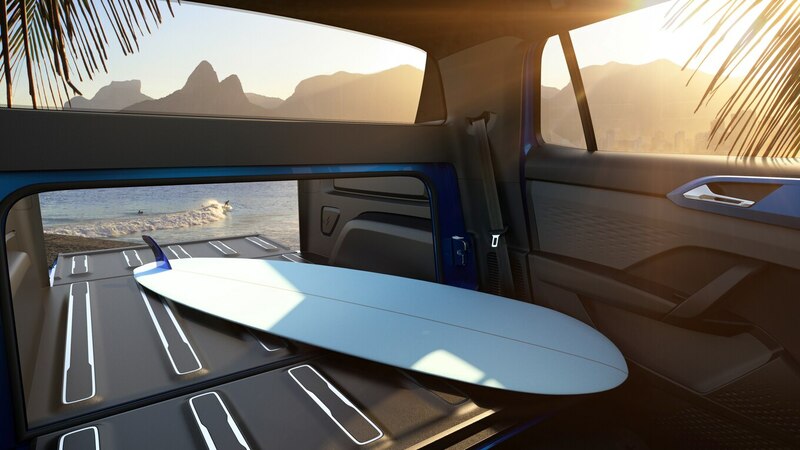 Fold down the divider between the cabin and the bed, then fold up the seats, and you have plenty of space for hauling longer items. 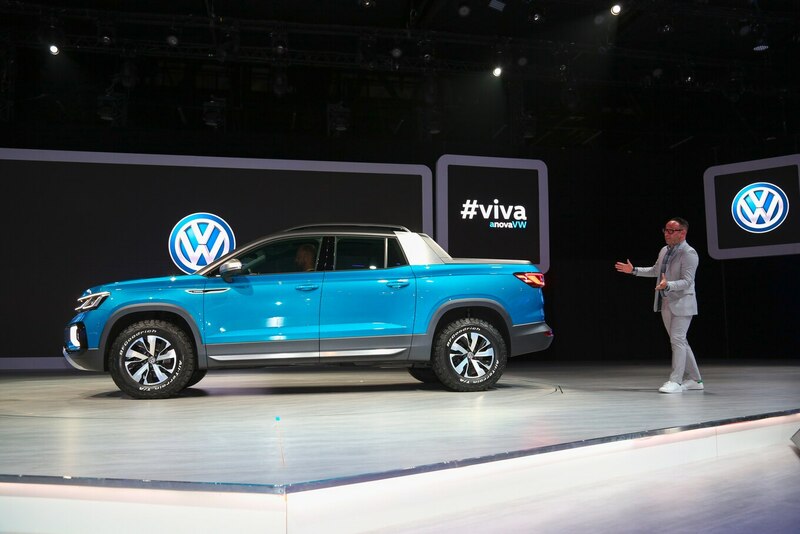 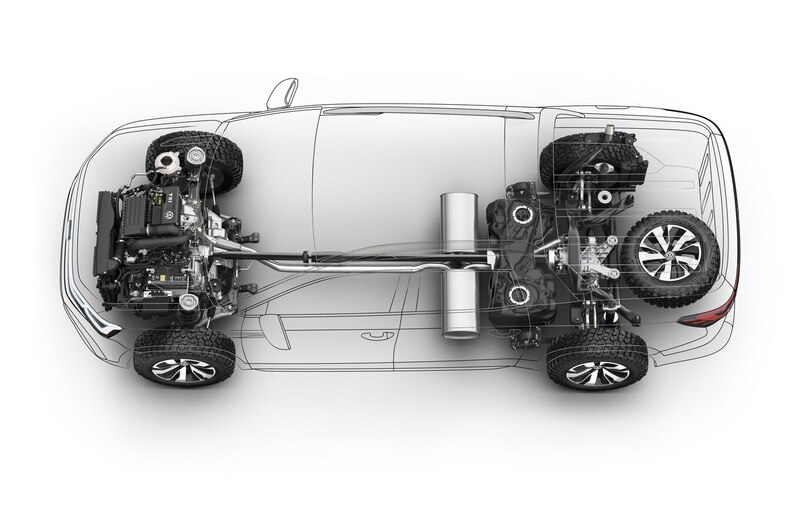 And while it’s no full-size pickup truck, the Tarok is rated to carry around 2,200 pounds (998 kg), according to Volkswagen.